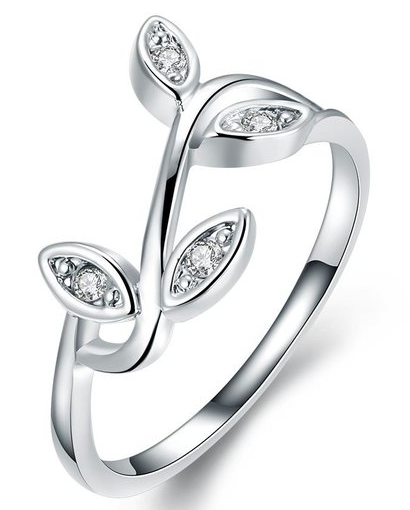 White Gold Plated Olive Tree Branch Ring Just $5.99! Down From $99.99! Ships FREE! You are here: Home / Great Deals / White Gold Plated Olive Tree Branch Ring Just $5.99! Down From $99.99! Ships FREE! Tanga has this White Gold Plated Olive Tree Branch on sale for $5.99 (Reg. $99.99)! Special gift idea. No matter if you’re shopping for your own mother, or your grandmother, wife, daughter, or granddaughter, touch their heart with this beautiful, stunning and unique pair of jewelry.